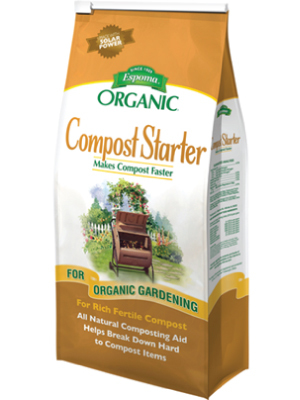 Composting is eco-friendly and provides high quality nutrients to your garden. Instead of throwing away bio-degradable scraps try making a compost pile that will slowly break down your scraps into usable nutrients for your plants. 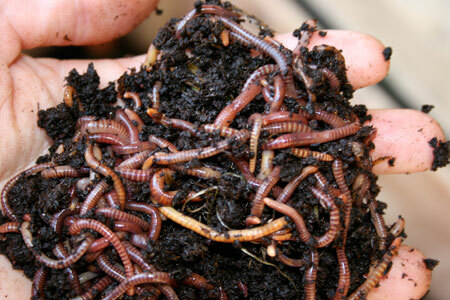 Adding Giant Red Wiggler worms to your garden or compost pile will result in soil activity that results in higher yields and healthy vegetables. 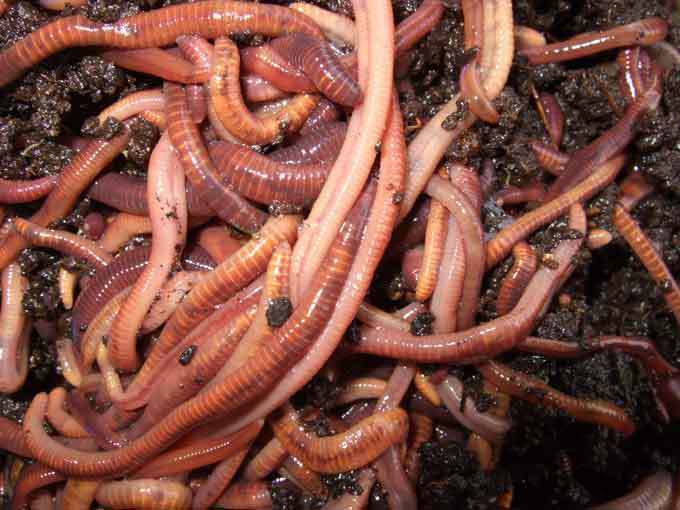 Adding red wiggler worms to your garden or compost pile will result in soil activity that results in higher yields and healthy vegetables. 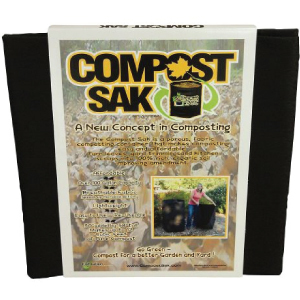 Gardeners can turn kitchen and yard waste into soil-enriching compost with the 100-gallon Compost Sak.